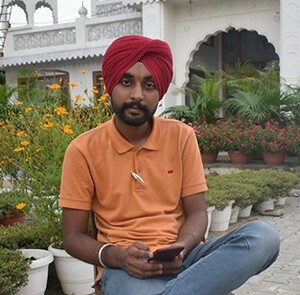 Amanpreet Singh the ever so humorous being has landed an inspiring gig as a news reporter on Punjabi TV! We would be delighted if all our Punjabi fans go support him now! !